Product prices and availability are accurate as of 2019-04-21 02:44:55 UTC and are subject to change. Any price and availability information displayed on http://www.amazon.com/ at the time of purchase will apply to the purchase of this product. 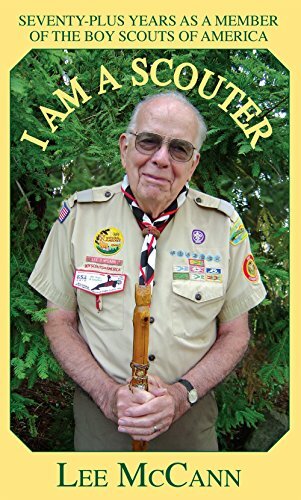 Author Bookstand is proud to offer I Am a Scouter: Seventy-Plus Years as a Member of the Boy Scouts of America by Bookstand Publishing. Bookstand Publishing offers books by the best indie authors throughout North America and the world. Bookstand Publishing is dedicated to offering original content to a broad audience and promoting great authors, literacy, and freedom of expression. 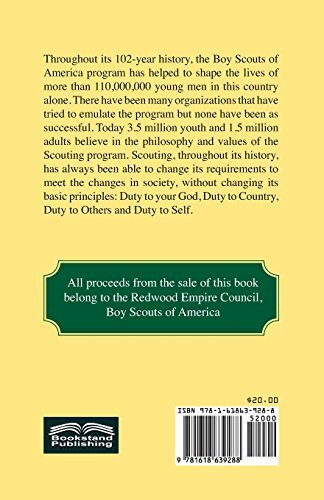 I Am a Scouter: Seventy-Plus Years as a Member of the Boy Scouts of America has generated a lot of interest and excitement and we think it would be an excellent addition to your library. Throughout its 102-year history, the Boy Scouts of America program has helped to shape the lives of more than 110,000,000 young men in this country alone. There have been many organizations that have tried to emulate the program but none have been as successful. Today 3.5 million youth and 1.5 million adults believe in the philosophy and values of the Scouting program. Scouting, throughout its history, has always been able to change its requirements to meet the changes in society, without changing its basic principles: Duty to your God, Duty to Country, Duty to Others and Duty to Self. All proceeds from the sale of this book belong to the Redwood Empire Council, Boy Scouts of America.